This week Marvel has been releasing more information on their new X-Men titles including their flagship books, X-Men Gold and X-Men Blue. X-Men Gold will be written by Arrow executive producer Marc Guggenheim and penciled by Adrian Syaf (Batgirl, The Black Bat). The team will include Colossus, Nightcrawler, Storm, Old Man Logan, Rachel Grey, and Kitty Pryde as leader. 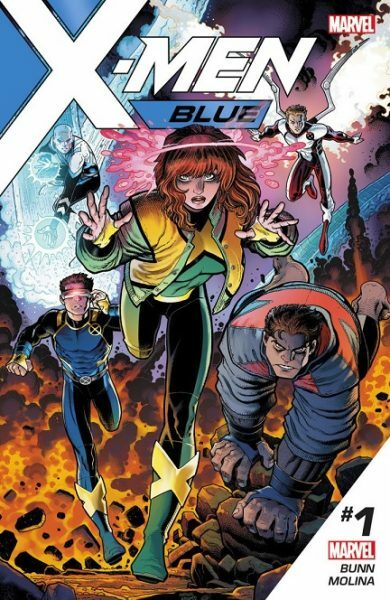 X-Men Blue will be written by Cullen Bunn, who is writing the current Uncanny X-Men series. The pencils for the book will be drawn by Jorge Molina (Birds of Prey, X-Men). 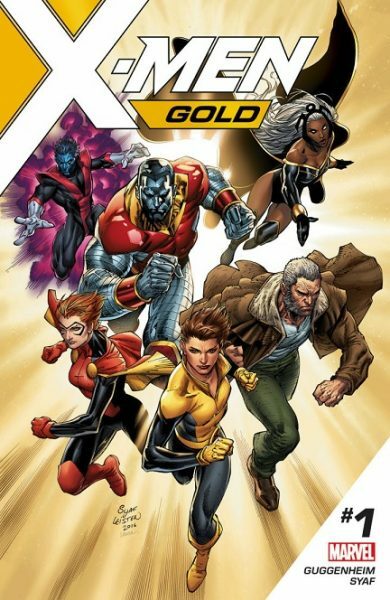 The team roster will be Iceman, Cyclops, Angel, Beast, Magneto as a mentor figure, and Jean Grey as team leader. It's great to see familiar faces on these X-Men teams, and both titles led by iconic female X-characters. What do you think about these two books? Are you going to be picking them up? Let us know your thoughts in the comments below.